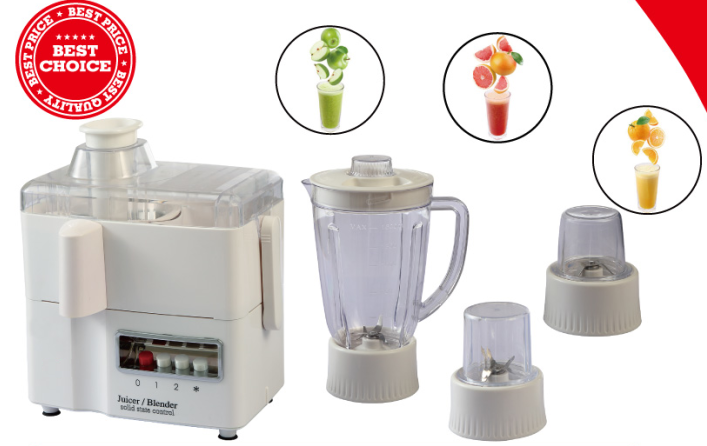 Product categories of Juice Extractor, we are specialized manufacturers from China, Multifunction Food Processor, Juicer Extractor suppliers/factory, wholesale high-quality products of Slow Juicer Extractor R & D and manufacturing, we have the perfect after-sales service and technical support. Look forward to your cooperation! 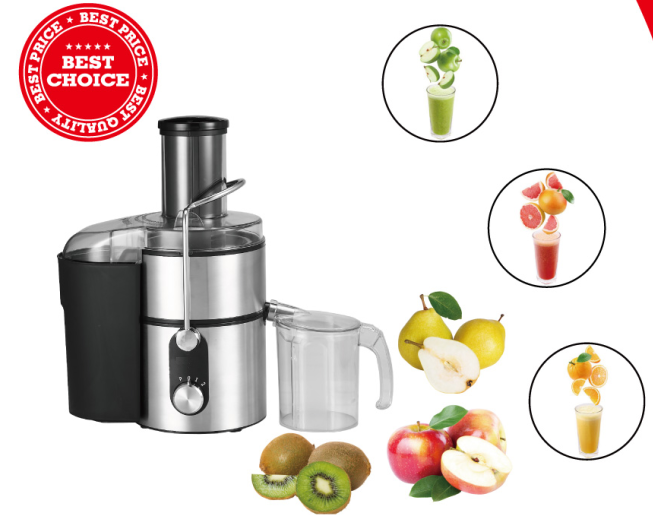 Juice Extractor enables you to put the whole apple into the juice extractor. 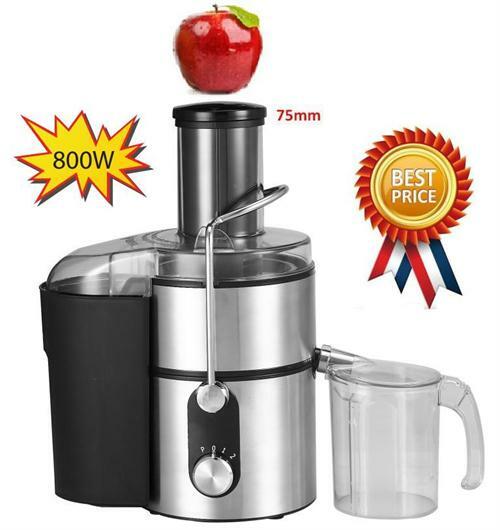 Powerful motor and large stainless steel spinner. Stainless steel spinner and cutting blades. Double safety interlock. Juice and pulp separate design, large pulp collector. 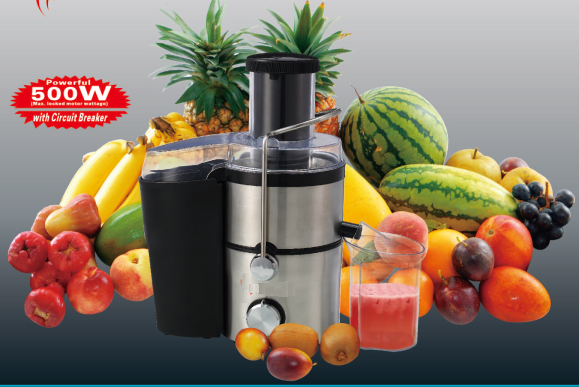 With fruit vegetable juice extracting, very high extraction rate of our juice extractor is your best choice. Almost everyone can benefit from a diet with more fruits and vegetables; they provide essential vitamins and minerals important for better health. Fruits are easy to add for most people, but getting the daily vegetable requirements can be a bit more challenging, especially for kids. If you think your children need a nutritional boost, juice leafy greens such as kale or spinach along with apples or pineapple for a power packed drink.